Comics Experience Blog: "Night of 1,000 Wolves" Hits Comic Shops May 9th! 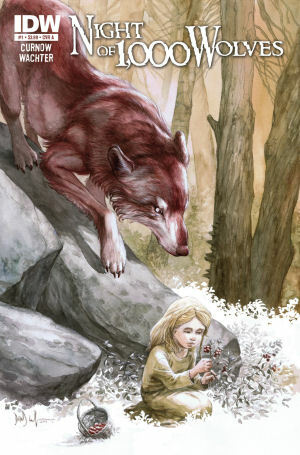 IDW's Night of 1,000 Wolves hits comic shops this week, May 9, 2012! 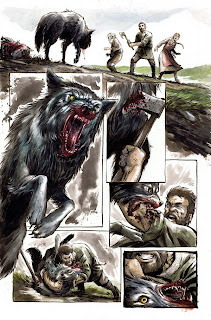 With art by the Eisner-nominated Dave Wachter and story by writer Bobby Curnow, Wolves is a classic horror tale, set in the Dark Ages, about a family with dark secrets who find themselves under siege by hordes of wolves. Bobby Curnow is both a Comics Experience alum and a member of the Creators Workshop, where he offers members pro critiques on their work. On the writing front, Bobby recently wrote Godzilla Legends #5 as well as the Battle Beasts Ashcan released at C2E2. 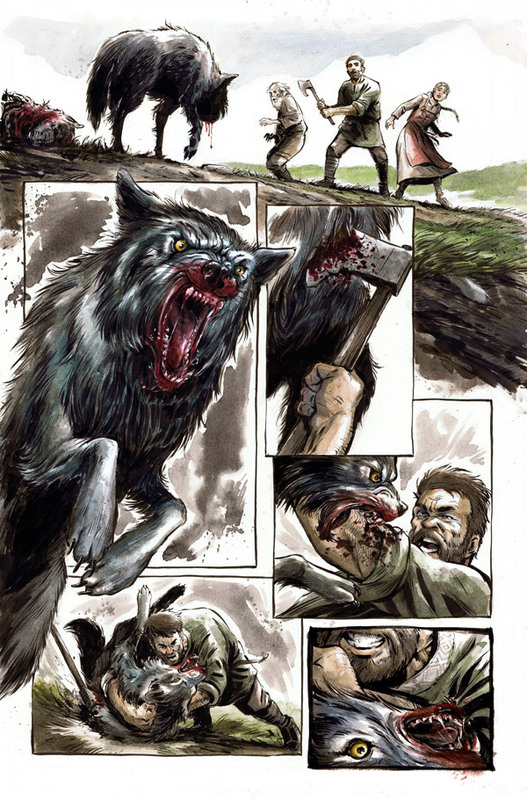 Wolves was "workshopped" in the Comics Experience Creators Workshop, and it, along with the recent Rex, Zombie Killer #1 (released last week), are the first scripts workshopped in our community to hit comic shops across the country via Diamond Distributors. Congrats on the release of your miniseries, Bobby!